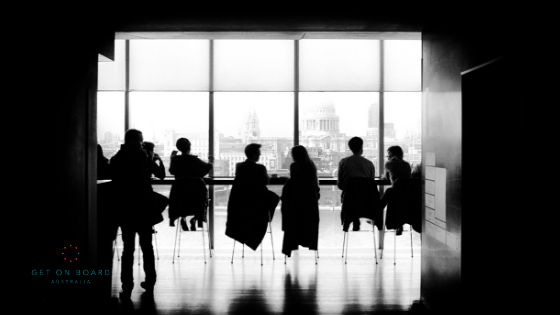 Board search firms support larger organisations and governments to recruit new board members. Many high-level executive search firms provide board recruitment services. 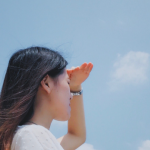 Board search firms are always on the lookout for high-quality candidates; at the end of the day, they want to place the best person on the right board. Because of this, board search firms can form part of your overall board search strategy. 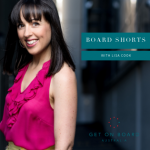 I spoke with a board recruiter from the Australian branch of an international search firm about how you, as an aspiring board member, can best use board search firms as part of your board search strategy. The first thing for you to do is to be really clear on your unique value proposition. You have to be able to demonstrate why you should be the candidate of choice over the other candidates. The be able to do this, you need to know the type of board(s) / organisation(s) you want to join, and know what they want and need from their board members. Then you need to be able to know where your strengths are in relation to this. You can’t just show up to a board search firm and say ‘I want to join a board’. They likely won’t take you seriously and won’t be able to help you. Remember to be realistic with your board goals. Understand where you are at with your career, your unique value proposition, and what boards will be attracted to you. If you are clear with where you want to go and have a realistic, aligned and compelling case as to why you should be a candidate of choice, you are ready to reach out to the search firm and have a conversation with the relevant recruiter (i.e. the person who recruits for boards in your desired industry/sector). Most board search firms have a function for you to submit your board resume and/or join their database. This is a great idea if there is a search firm that recruits in the industry of your goal board(s). Use this much like you would use a board register: use the right firm, and keep your profile relevant and updated. Around 100-150 people respond to board vacancy advertisements. From this, 20-odd applicants come close to making the cut. Around 10-15 applicants are contacted for more information or for an interview, with only one person gaining the position. Consider also how the circumstance has to align where your desired board is searching for a new board member with precisely your expertise, and is utilising this search firm for the purpose of finding you. Patience is required. As is incorporating other elements into your board search strategy – board search firms shouldn’t be relied upon as a silver bullet to landing a board role. If you’re wondering what else you can do to find a board opportunity, check out our 8 Steps to Landing a Board Role guide. In it you’ll find a list of Australian (and international) board search firms. Subscribe to Receive Articles, Resources, and Tools to Support Your Board Career, and join our FREE Board Resume Writing e-Workshop. 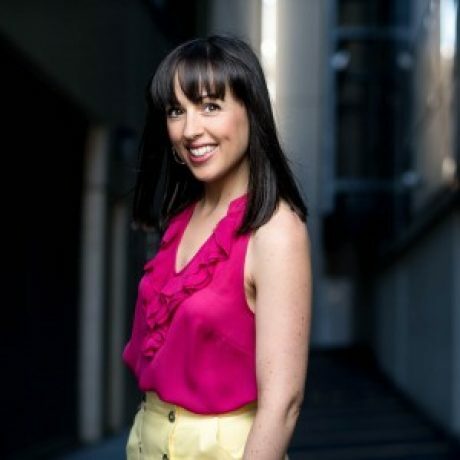 Lisa is the founder of Get on Board Australia. She sits on the board of a number of organisations in the private, public, and not-for-profit sectors in Adelaide and Sydney. Lisa holds a degree from Charles Sturt University in business management and marketing, and she has completed the Foundations of Directorship program through AICD. 0 responses on "Your Board Search: Using Board Search Firms"